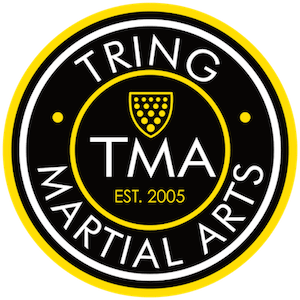 Tring Martial Arts Academy Starter Programme Purchases are collected by Tring Martial Arts Academy LLP. 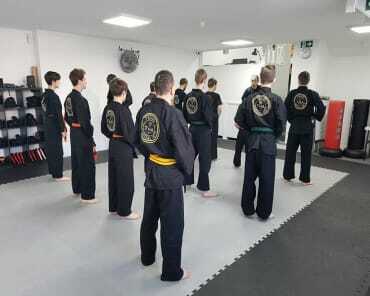 A trial voucher consists of a set number of classes to be used within a 4 week trial period from the date of your first class. 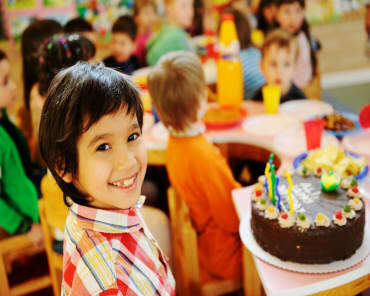 Vouchers are valid for 12 months from date of purchase upon which they will expire. Once you have attended your first class no refunds will be permitted. One voucher per person only, cannot be used in combination with any other offer and each voucher may only be redeemed by new students. 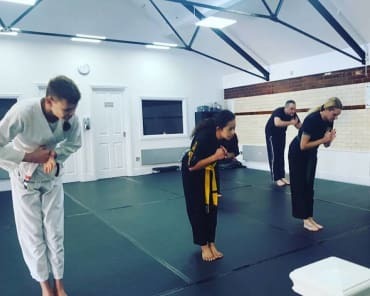 We may offer you an incentive to join as a regular member within this trial period and upon accepting any offer, you may continue to access the classes paid for within the 4 week trial voucher. 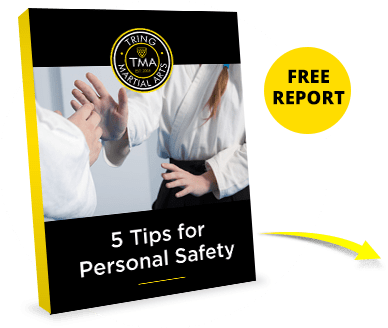 Tring Martial Arts Academy may refund any purchases made online or in store, where you have not accessed any class that are disputed within 30-days of payment online or in store and receipt date. To request a refund please contact us at customercare@ukma.org with the Subject: Refund and your Name. Please be sure to include contact information in your email. 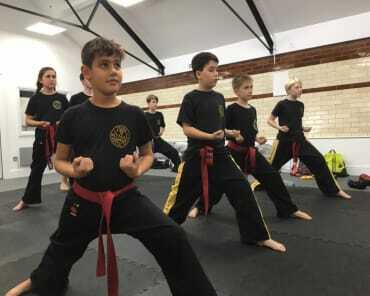 Tring Martial Arts Academy strives to give a first class service, if you have any suggestions about how we can improve our services to you please do not hesitate to contact us on 01442 795001.